Emma graduated from York St John University in 2012 and then joined Brooks Macdonald in York where she successfully completed their 3 year trainee programme prior to becoming an Investment Manager. During this time, she achieved the level 4 Investment Advice Diploma & the level 7 Diploma in Wealth Management. 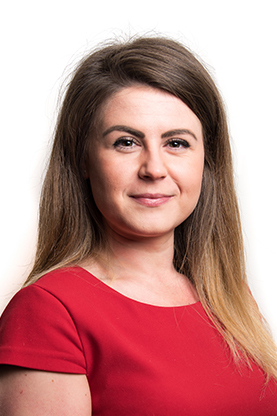 Emma joined the Investment Management Department at Cardale in February 2017 and she is a Chartered Fellow of the CISI.